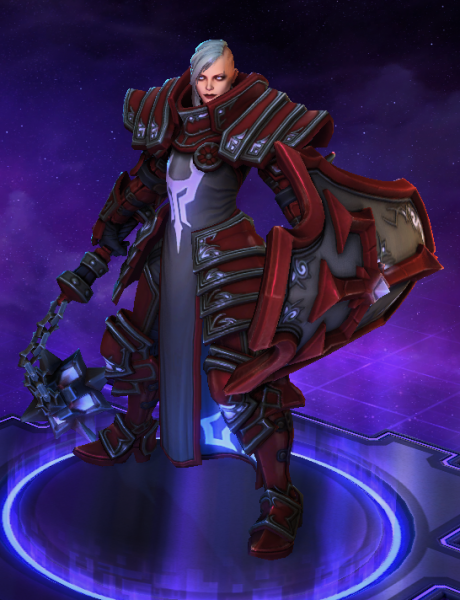 Blizzard has unleashed the largest update for Heroes of the Storm since their Multiplayer Online Battle Arena launched in the summer of 2015. 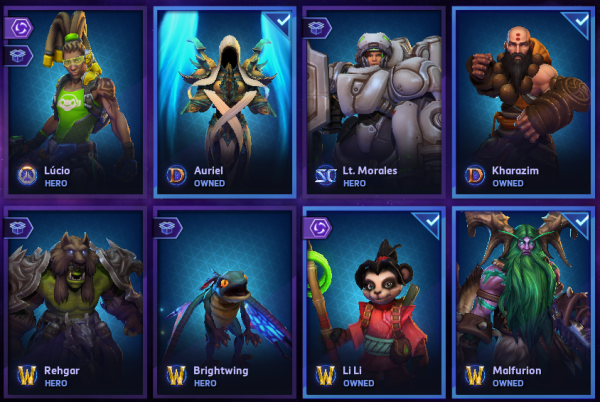 After 22 months since the initial release, HOTS’ loot system gets a complete rework, the in-game shop has been completely redesigned, changes to skins, dozens of brand new collectibles and two new heroes. To cap things off both returning players and newbies can score 20 free heroes and $10 of in-game currency for simply logging in. Overwatch’s popular loot box system makes its way to Heroes of the Storm with the recently release 2.0 update. To accomplish this brand new feature the development team have made changes to how items are purchased / earned in game, how player progression & heroes levels work and a discontinuation of real world currency pricing for skins & other cosmetic items. 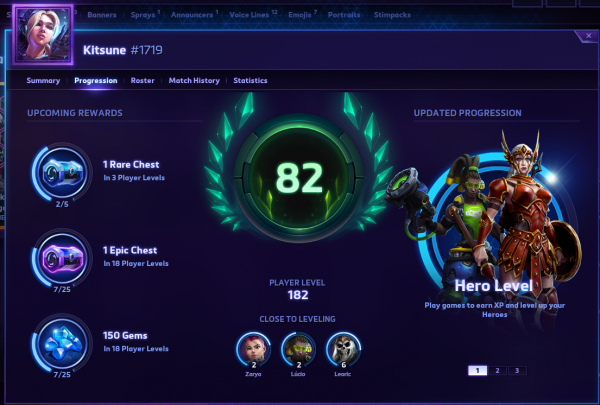 Individual hero levels remain in-tact with HOTS 2.0 but now all of your combined previous hero levels are totaled into a new account “Player Level” which also features a level cap much higher than the previous limit of 40. Player Level is directly tied to the reward of receiving a loot box, every time your player level increased by one you are rewarded with one “common loot box”. Meeting specific progression objectives (example: level Valla to 15) will also reward you a loot box that contains a specific set of items for that hero. Lastly, there is rare and epic level loot boxes that are guaranteed to contain a high quality item – these are usually tied to certain player level progressions every 25 levels or so. In the last version of Heroes of the Storm currencies were very easy to manage because there were only two: gold & real world prices on heroes/skins. 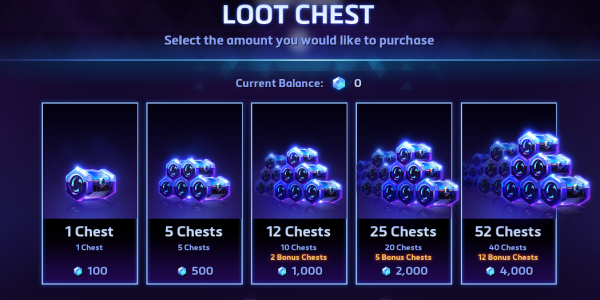 With HOTS 2.0 things get a lot more complicated with the addition of two new currencies – Gems & Shards and the removal of the real world prices. Gems – Purchased with real world currency in predefined blocks (minimum $5 purchase), can also be rewarded as a progression unlock. These are used for exchanging real world cash for heroes or loot boxes only, skins are no longer purchasable. Gold – Earned at the end of every match, can be exchanged for heroes or to “reroll” loot boxes, regenerating the content inside. Shards – A brand new currency that allows players to craft unlockable that can only otherwise be obtained through random loot boxes. Shards are earned by unlocking duplicate items from loot boxes and prices on items begin at as little as 50 shards (you get around 20 shards per duplicate) or as high as 1600 shards for the most coveted items. Free Stuff For Every Player – 20 Hero Packs! Between now and May 22nd any player who logs into Heroes of the Storm will be able to select one of four themed free hero packs from the in-game store. Each of these packs are based around specific roles that you’ll find in the game – Assassins, Supports / Specialists, Tanks / Bruisers or a “Flex” bundle which includes a little bit of everything. 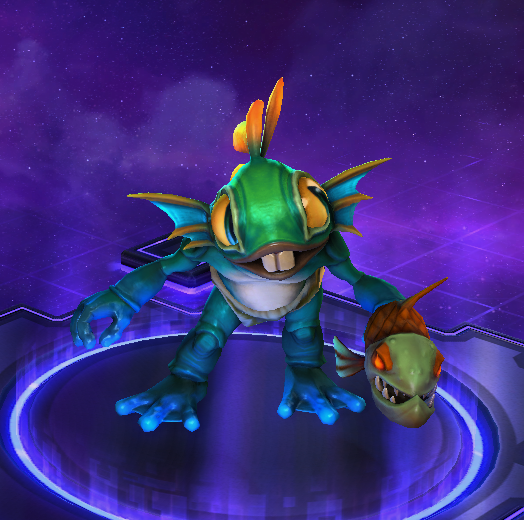 If you’ve stuck it out this far into the article and aren’t totally lost – this is only the tip of the iceberg in terms of the changes that Heroes of the Storm 2.0 brings to Blizzard’s MOBA. If your eyes wandered off the screen after $200 of free in-game items and immediately started downloading the game, I don’t blame you. If you’re still with me – HOTS 2.0 adds Overwatch’s Genji to the roster. This cybernetic Ninja has similar abilities to the ones that he uses in Overwatch, the dev team have done their best to adapt these characters as faithfully as they can. 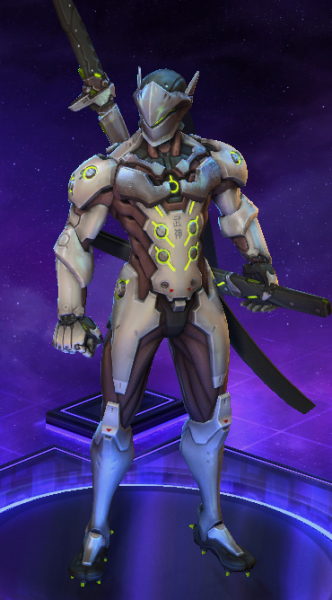 Genji can throw three shurikens at once, traverse over terrain and unleash his ultimate ability – the dragon blade! Next week D.VA from Overwatch will also be joining the multiplayer battle fun and the second week of the cross over Nexus 2.0 challenge continues as well. For all of the changes to HOTS make sure to check out their official website and let us know what you think of Blizzard’s improvements in the comments section as well.